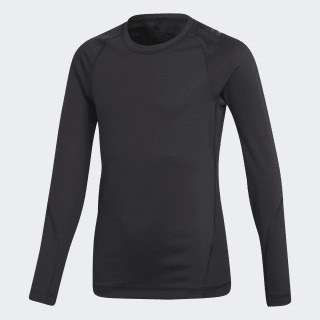 A contoured supportive tee made for cool, dry comfort. Move with ease in the cool comfort of this junior boys' training t-shirt. 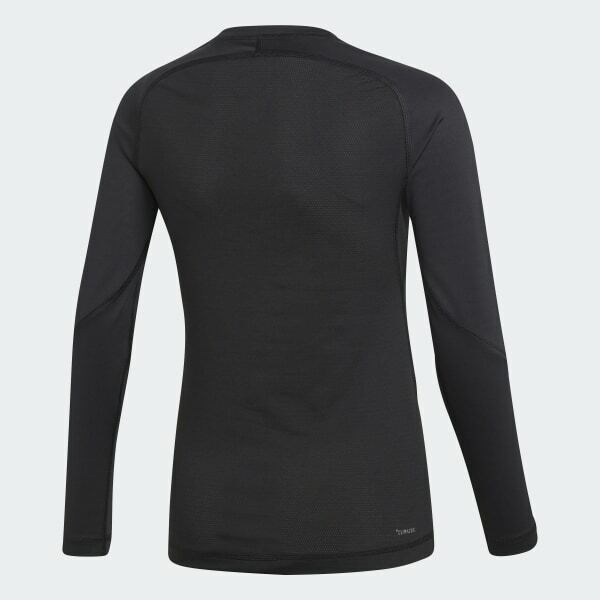 The long sleeve tee features breathable Climacool that manages heat and sweat so you stay comfortable during reps. It has a contoured FreeLift design that offers a full range of motion. adidas is committed to creating products in more sustainable ways. This tee is made with recycled polyester to save resources and decrease emissions.